Kerala PSC has conducted Village Field Assistant exam on November 18 for the districts. THIRUVANANTHAPURAM PATHANAMTHITTA - IDUKKI -PALAKKAD - KOZHIKODE . The PSC has released Provisional Answer Key for the Village Field Assistant exam. 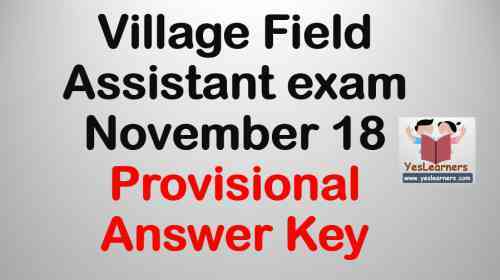 Click here to Download Village Field Assistant Provisional Answer Key of November 18 exam. 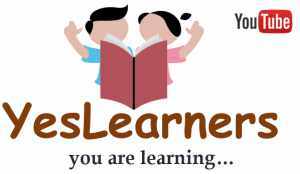 Click here to download Village Field Assistant Question Paper of November 18 exam. The candidates of Village Field Assistant exam 2017 can refer the Provisional Answer Key and calculate their marks. If the candidates of Village Field Assistant 2017 exam have disputes over the Provisional Answer Key of Village Field Assistant November 18 exam, they can make appeals via their PSC One Time Registration Accounts.